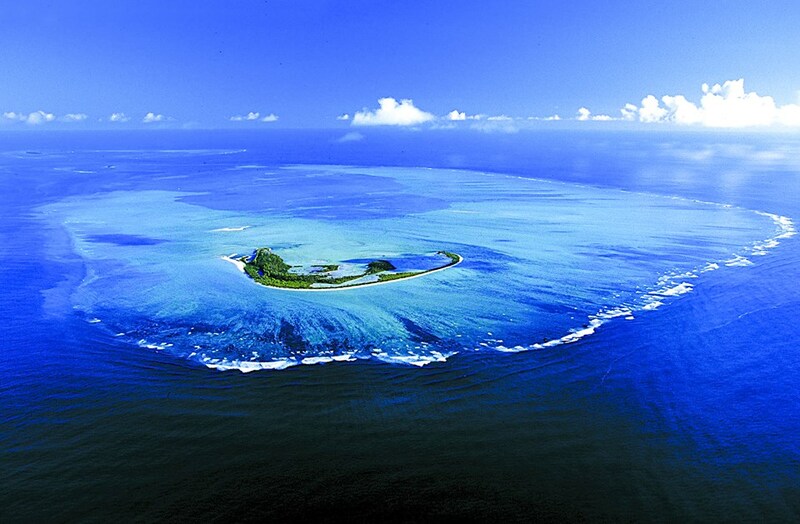 Welcome to the Alphonse Island. 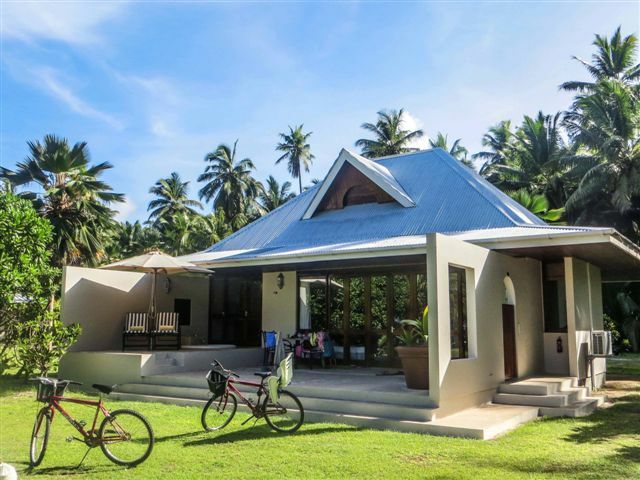 Seven degrees South of the Equator and 400 kilometers South-West of Mahé, it is blessed with one of the world’s healthiest climates, and miles of unblemished shorelines, lagoons and sea flats. 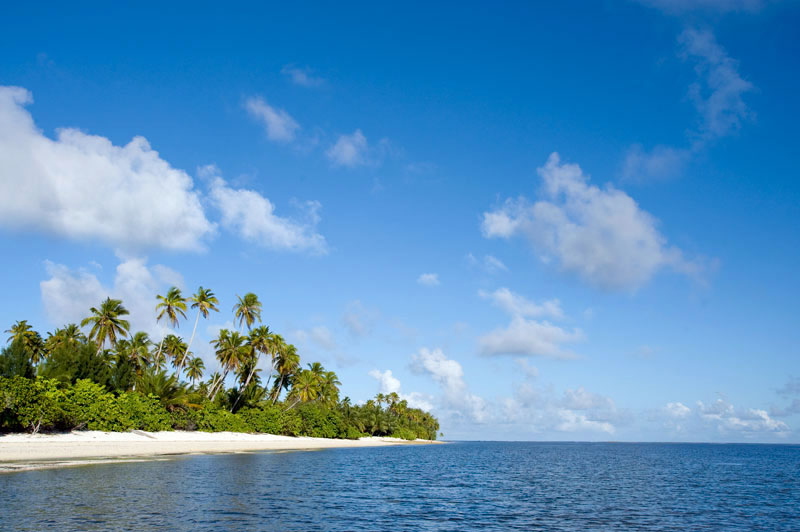 Beautiful white beaches line the edges of the dense natural forest, interspersed with the remnants of old commercial coconut groves where you will find ancient ambling tortoises, scurrying crabs and an interesting array of bird species. The warm, shallow waters of the lagoon are home to a myriad of colourful fish and fascinating sea life while the depths of the ocean open up a whole new world of underwater fauna and untouched corals. 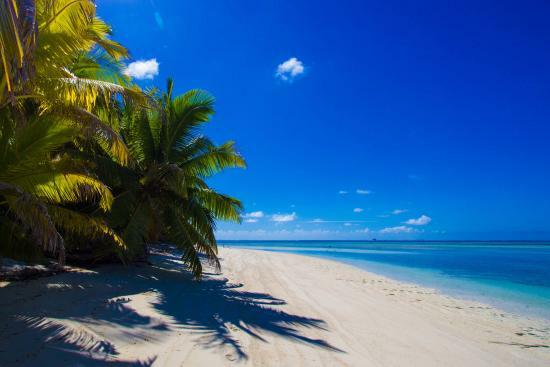 This quintessential tropical island, part of St Francois atoll is covered with towering palms, circled by a white sandy beach and crystal clear water. Bijoutier, so named because of her exquisite, jewel-like beauty can only be reached at certain tides and has never been inhabited but by shipwrecked sailors, awaiting rescue. 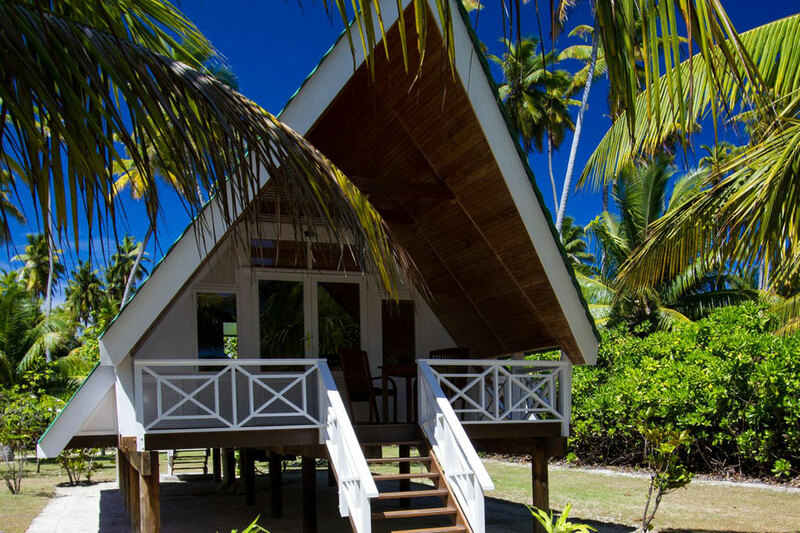 Alphonse Island features a single exclusive resort comprising beach bungalows and villas built alongside the waters edge, each with spectacular ocean views. 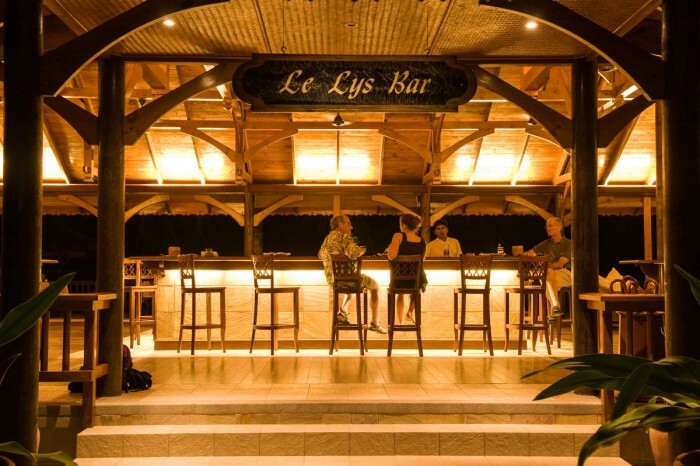 The ‘Le Lys’ central dining and bar area allows guests to socialize alongside the sparkling pool and shoreline, with cuisine offering the very best of traditional Creole creations inspired by the sensuous island atmosphere. Fresh produce farmed on the island and freshly caught fish are always on the menu, but diversity is key, including Asian inspired dishes and sensational sashimi, complimented by a wine list of distinctive variety. Freedom of movement around the island on foot or bicycle permits self-discovery of the wonders of this special place. 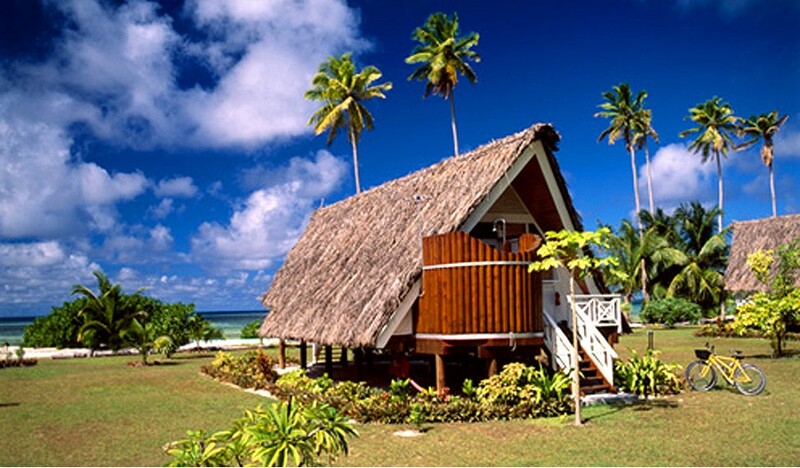 Alphonse Island is a refuge for people looking for an authentic but comfortable island experience. 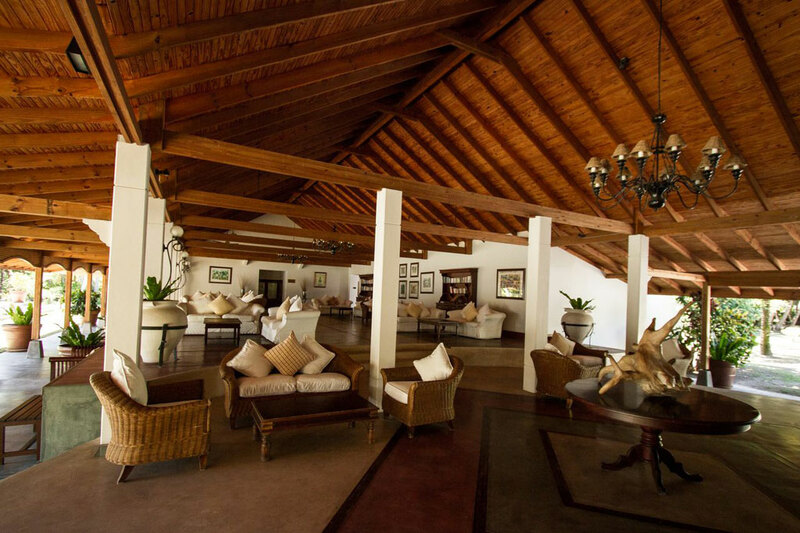 Le Lys Central Bar and Dining Room. 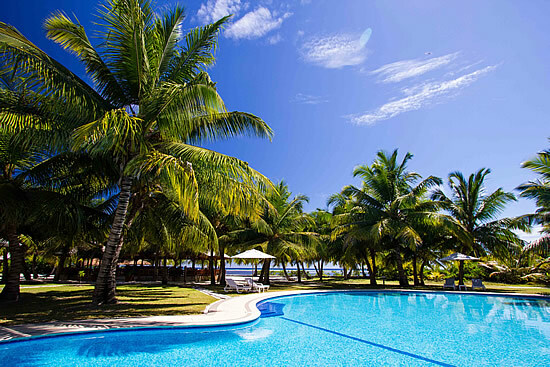 The fully equipped dive center at Alphonse and professional team of international diving instructors will make your experience at Alphonse resort a personal, safe and unforgettable one. 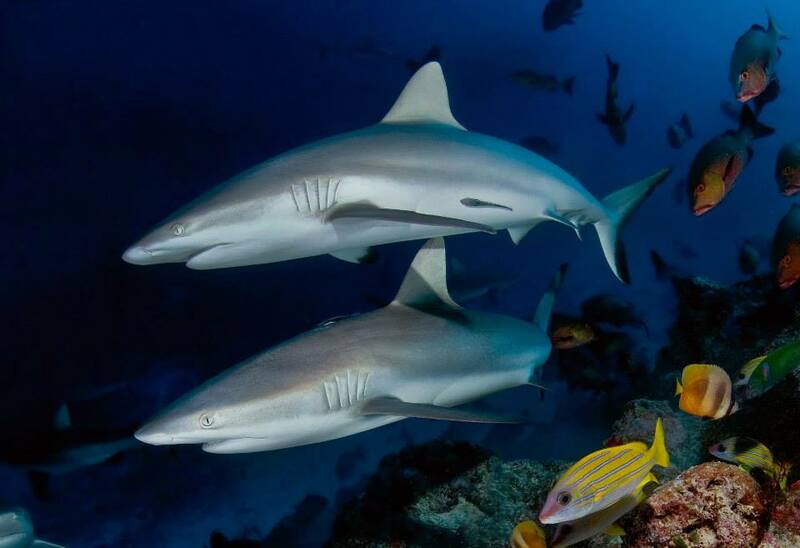 The sheer drop offs, rich currents and abundant sea life that surrounds the Alphonse group of Atolls makes it one of the most exciting and diverse dive destinations in Seychelles. 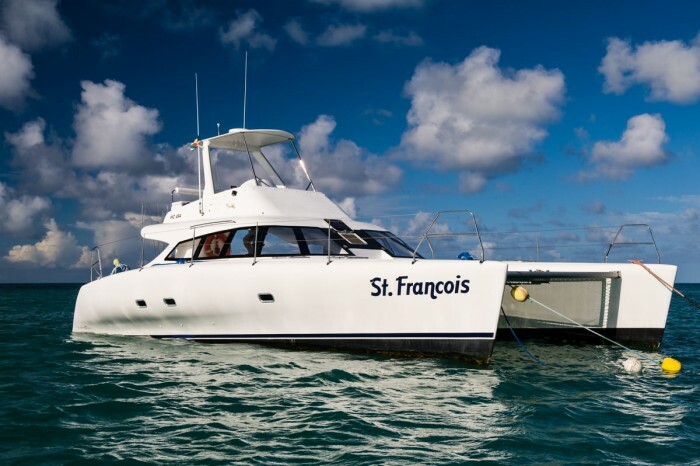 The pristine sites around both Alphonse and St Francois are famous for warm crystal clear waters, unbleached corals, great visibility and a diverse range of fish species comprising of reef, pelagic and shark species. Daily encounters with Stingrays, Turtles, Moray Eels, Barracuda, Wahoo, Sharks, Tuna, Grouper, Snapper, Trevally and many more make the dives extremely memorable. 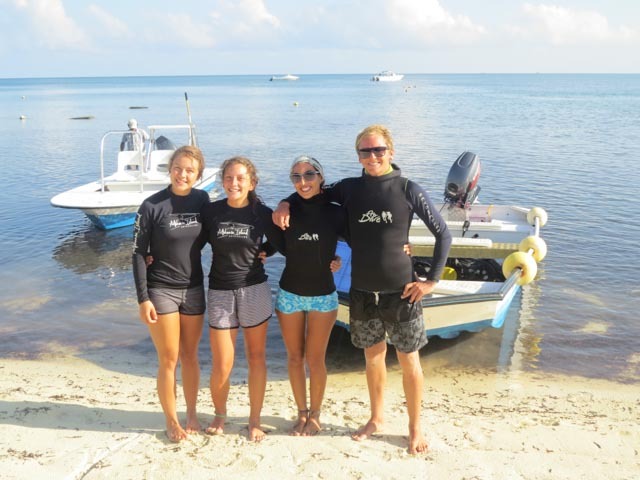 The fifteen Alphonse dive sites are suitable for all categories of divers, which makes the area an exciting experience for both beginners and advanced who will enjoy the various drift dives on offer. 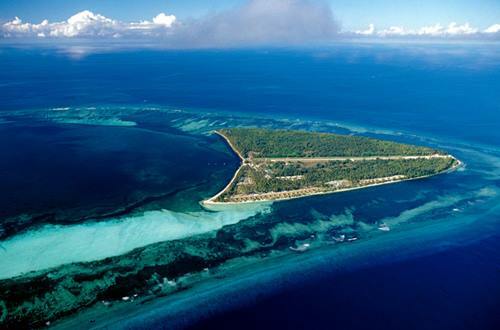 The various sites are easily accessible and vary between ten and thirty minutes from the dive boat mooring site. 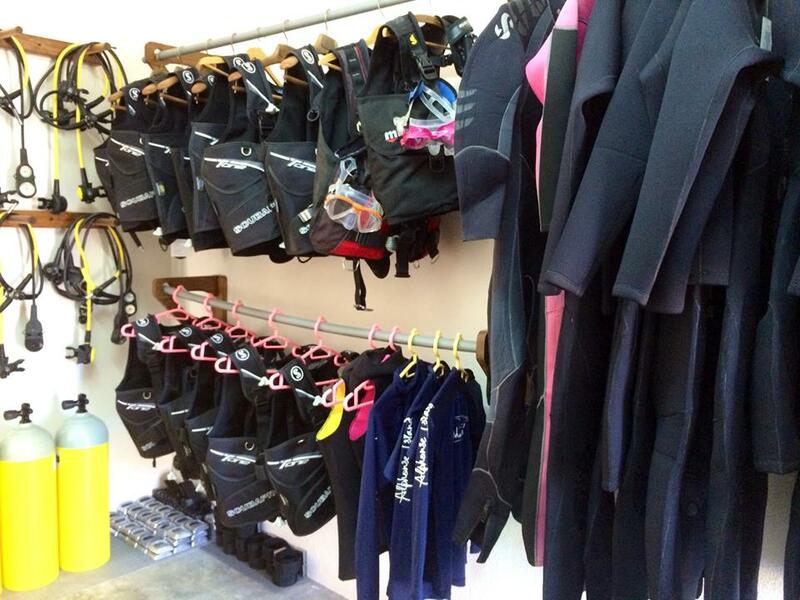 The dive center also offers bubble maker, discover, open water 1, and advanced scuba courses. Non divers can also enjoy the abundant and colorful sea life surrounding the island by undertaking one of the various snorkelling tours on offer. Whether from the boat or from the shore, every moment spent in the water will offer perfect balance between exhilaration and relaxation. 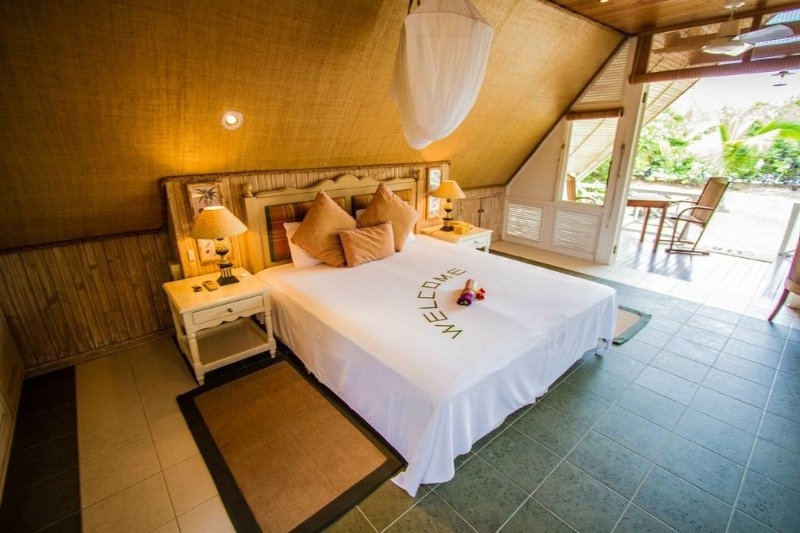 For those who want to cool off after enjoying the sand and the sun, reliable, safe and comfortable equipment is readily available to get them into the water to partake in some adventure by snorkeling the beautiful waters and house reef. 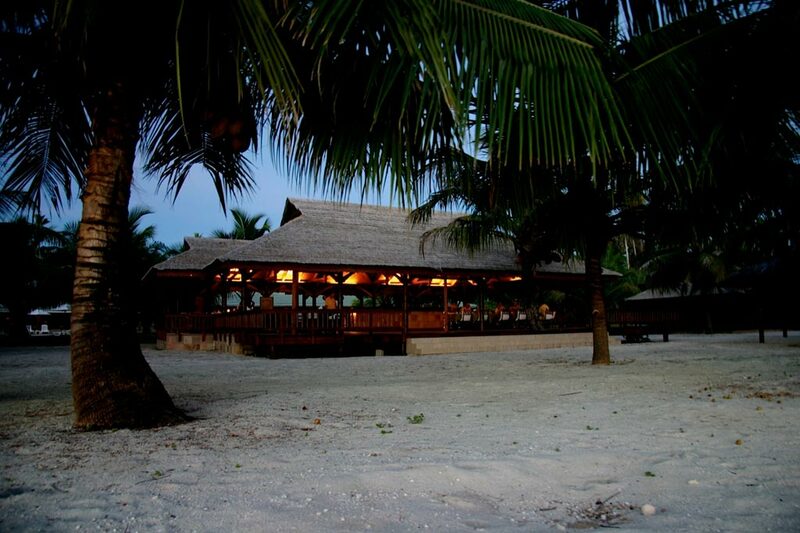 The Island Conservation Centre on Alphonse was established in 2007, and was the first ICS centre in the outer islands of the Seychelles. The centre monitors the key aspects of the ecosystem including: sea turtles, seabirds, coral reefs, and fish populations; as well as helping to protect the island flora and fauna through beach clean-ups and advising stakeholders on conservation issues.